It’s Monday morning, 7:30 AM. 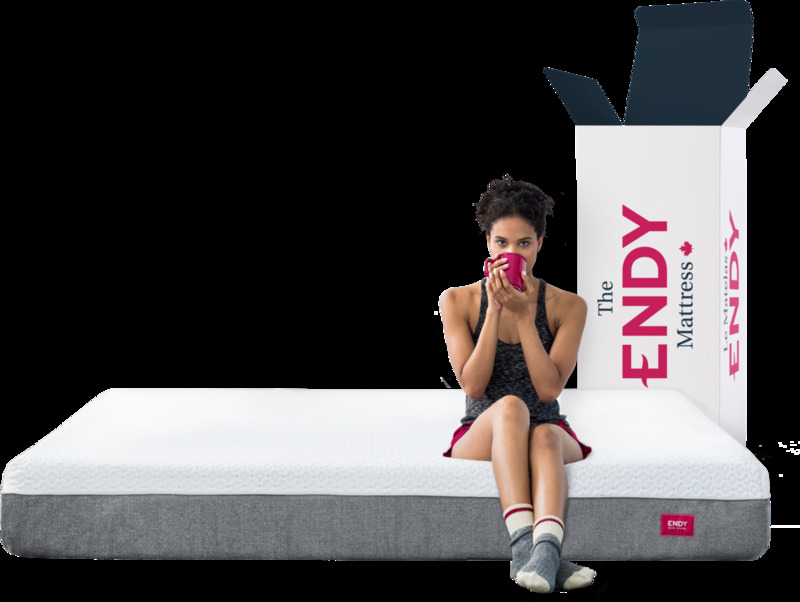 You’re on your fifth snooze and contemplating a sixth. Bundled up in bed, you’re cozy AF - which means there’s absolutely no way you’re getting up early to make a healthy breakfast. Eggos on-the-go it is (no shame - we’ve all been there). But, wait! You made breakfast last night. And not just any breakfast - but overnight oats. The tastiest, happiest, most wholesome breakfast there is. Looking for a little oat-spiration? You’ve come to the right place. 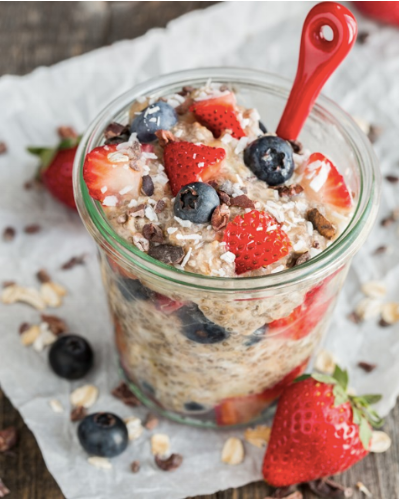 Here are our top 7 overnight oats recipes - the perfect meal for breakfast-in-bed. The only thing harder than getting out of bed is deciding which to make first. THINK TROPICAL VACAY, BUT IN A JAR. MAPLE SYRUP TAKES THIS RECIPE FROM 0 TO 100, REAL QUICK. 4. VEGAN OVERNIGHT OATS BY OH SHE GLOWS. 7. 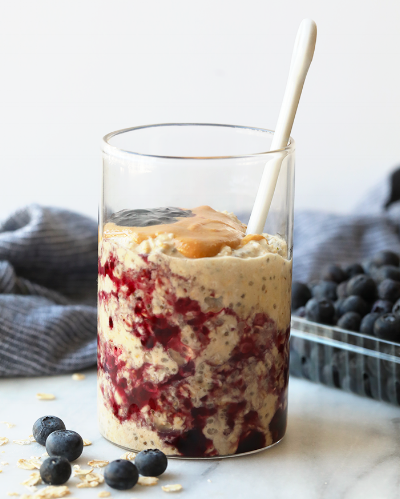 PB & J OVERNIGHT OATS BY FIT FOODIE FINDS.